Its not just enough to have a business website. But its more important to have secure website. With secure website, people visitors have more trust to do any deals. If your site is not secure, it could be one of main reason that your business is not doing good. We offer Trust Guard , a mark of trust for security of doing business online. By having trust guard on your site, your business will raise to new heights. Its easy to make your site secure with trust guard. We offer the following plans to choose from. Choose which suits the best. 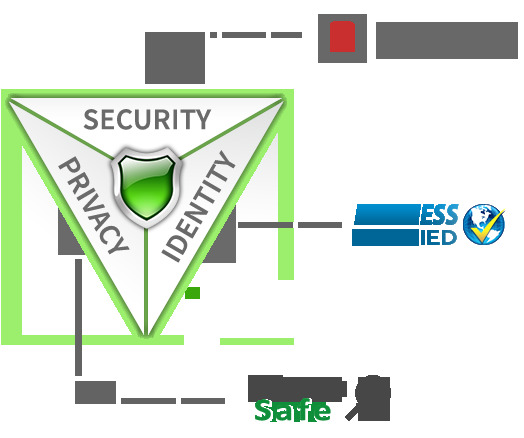 Trust seals are essentially stamps of approval, provided by third party, like SSL Certificate providers, PCI Scanning, Business Identity verification etc. Can I use Single Seal on Multiple websites ? No, as Trust Guard Seals contains detailed and important information about each website. Is Trust Guard an SSL provider ? No, Trust Guard is not an SSL Provider. Do you advertise on your Trust Seal Certificates ? No, Trust guard dont advertise on certificates.